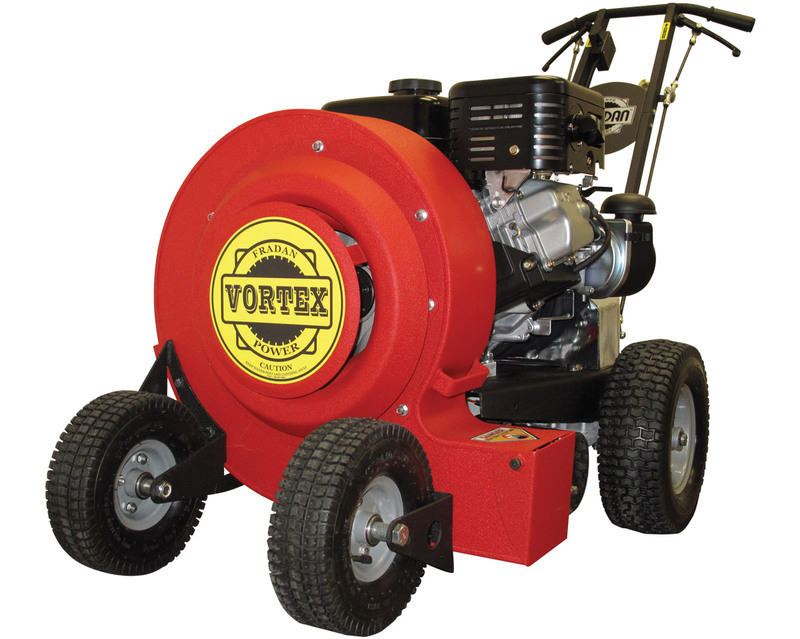 The new Vortex 14hp Self Propelled Leaf Blower is the First High Quality AFFORDABLE Hydrostatic Self Propelled Blower. This blower offers many of the same benefits as the larger Fradan self propelled unit while still managing to keep its economical price and superior power. One major accent to both self propelled blowers is that they offer variable speed forward and reverse with a hydrostatic transmission and electric start.